Friends Don’t Let Friends Drive Drunk This St. Patrick's Day - American Executive Sedan Service, Inc.
St. Patrick’s Day is a time to get together with friends and have fun. Like the rest of the world here in Washington Dc it is celebrated with its full spirit in different parts of Metro Washington DC area. 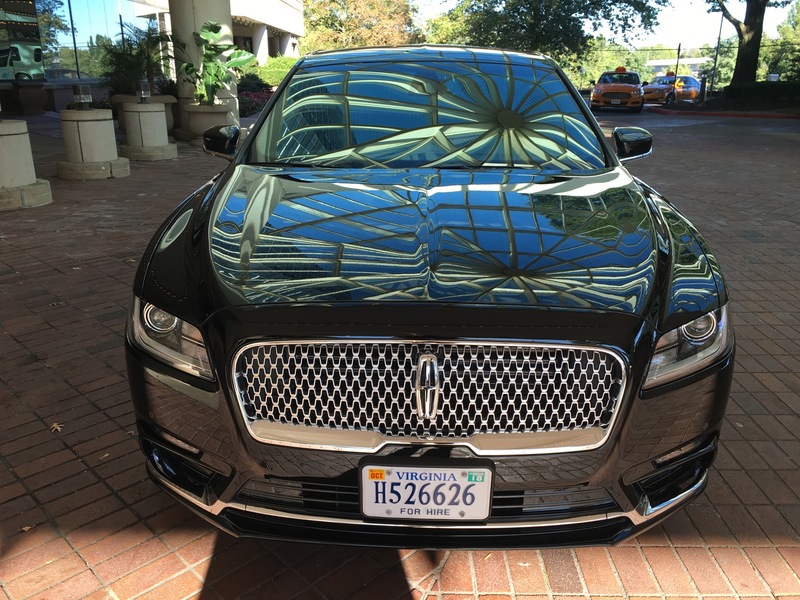 Whether you are celebrating your Irish heritage or just joining in on the fun, add style and glamour to your St. Patrick’s Day festivities and make it a night you will always remember by letting American Executive Sedan facilitate your special celebration. 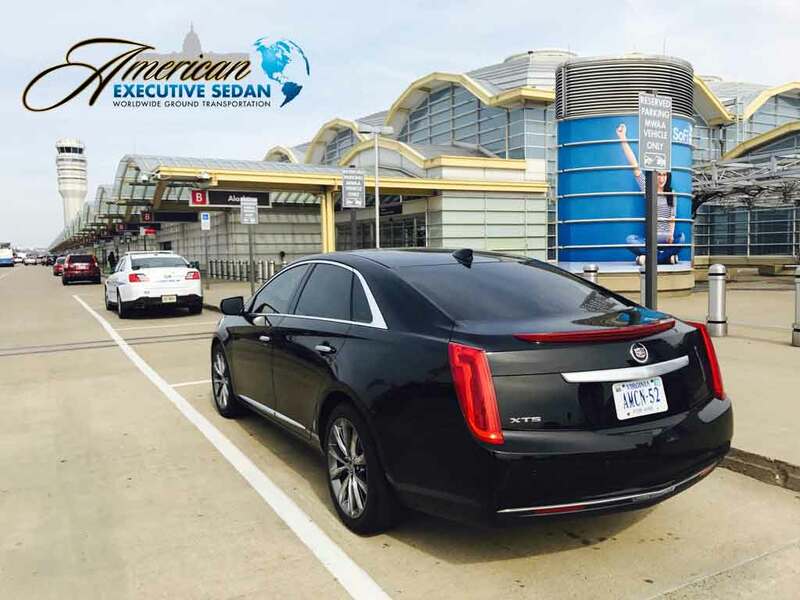 Our mission at American Executive Sedan Service on special occasions like St. Patrick’s Day is to keep you safe, provide you with a great service and let you have the good time. Plan a route to your favorite pubs with our professional chauffeurs who can drive you around town and most importantly keep you safe while you enjoy the evening. You do the partying and we’ll do the driving. Driving under the influence can hurt or kill you, your passengers, other drivers, and pedestrians. DUI arrests can result in fines, Jail time and even the loss of your license. A DUI conviction can prevent you from getting a new job. St. Patrick’s Day is a great time to celebrate with friends, but it is also a time when police are out looking for impaired drivers. Don’t make the mistake of driving under the influence. Chances are there will be alcohol at any party or event you attend. Make sure you have a plan for getting everyone home safely. 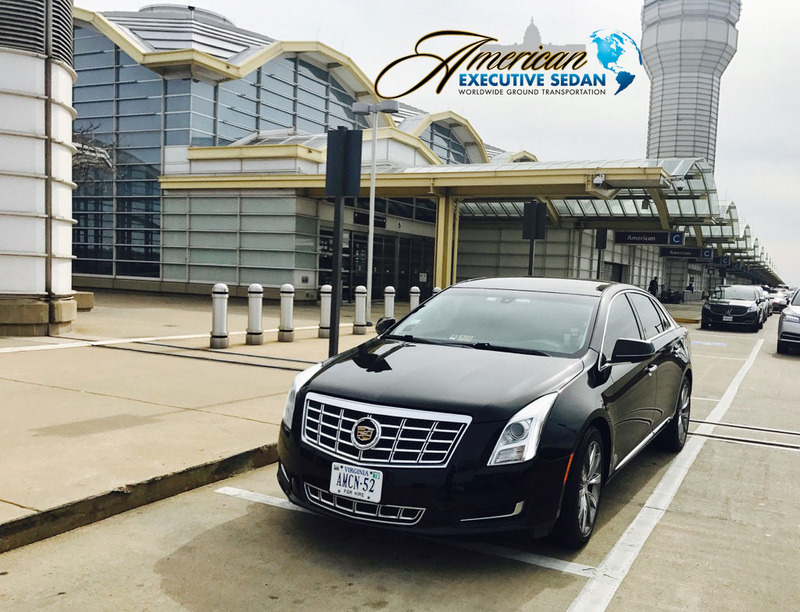 We at American Executive sedan and limousine service provide you a great transportation service with style and safety in mind. Our fleet consists of different size vehicles from Sedans, SUVs, Vans, Luxury Sprinter Vans, Stretch Limo, Mini bus and charter Buses. Having a professional taking care of you makes events memorable. 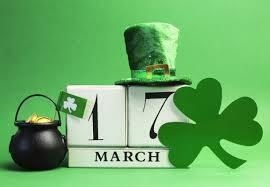 Don’t rely on luck on this St. Patrick’s Day, rely on American Executive Sedan of Sterling, Va. drive you in style, Safety which comes first when you hire one of our Vehicles with a safe chauffeur.